Cirque Du Soleil is not your average traveling circus. 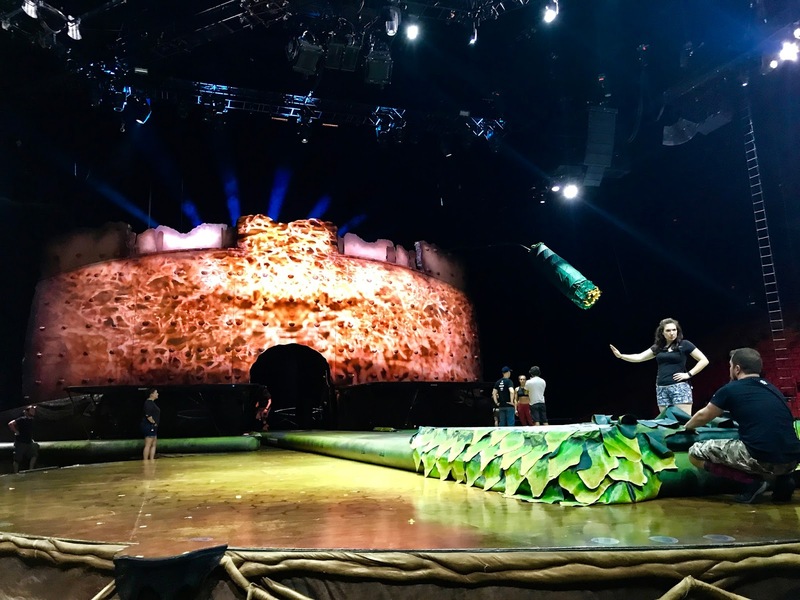 From the elaborate shows residing in Vegas to the colorful tents that pop up throughout the country— they are known for flawless stunt execution and mesmerizing costumes that are always governed by a unique and otherworldly theme. The kind of extravagance and showmanship perfectly suited for dazzling metropolitan cities like Miami. 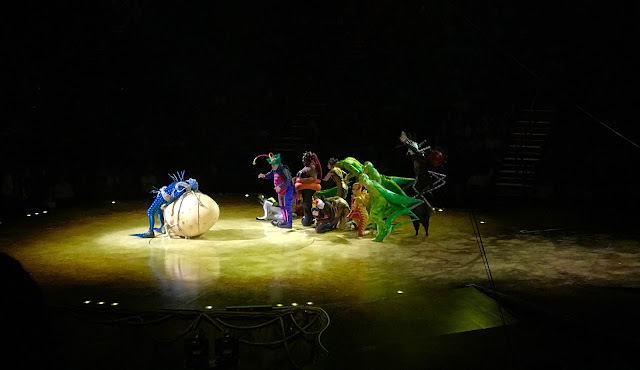 This summer, Cirque Du Soleil’s latest show, OVO, made a pit stop at the American Airlines Arena and we were lucky enough to get an exclusive peek of the show, including a behind-the-scenes tour. 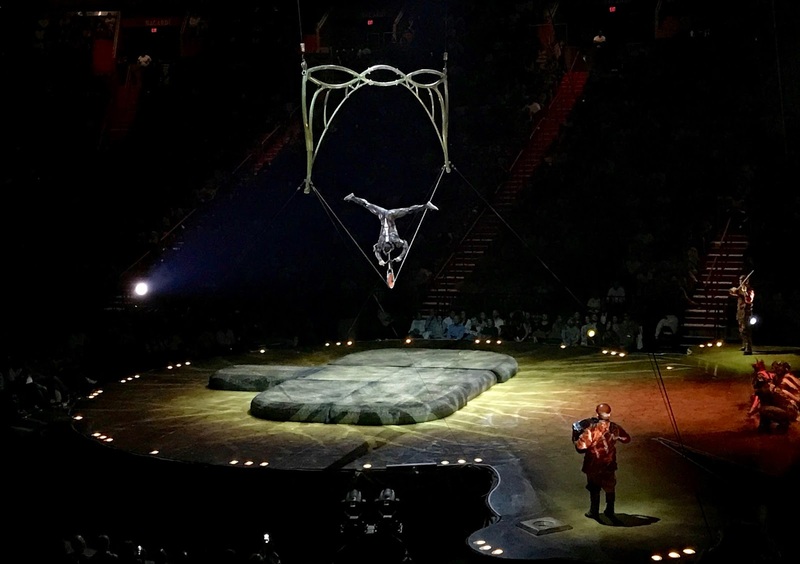 Because we’re multilingual in Miami, it was no surprise to us that this show would be about biodiversity and the cycles of life. After all, "ovo" means “egg” in Portuguese”. 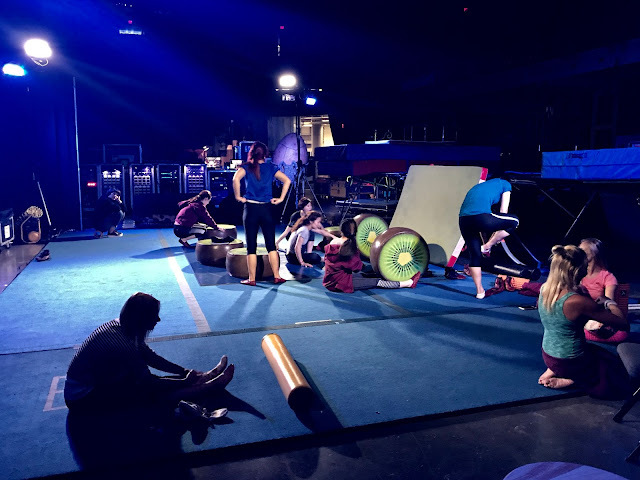 What we could have never imagined is the intensity of preparation every member of the show devotes to making the show come to life. We saw every minute and every thread being accounted for and this gave us a new perspective on what we witnessed on opening night. The best part of all, it was my birthday and I couldn't have asked for a better way to celebrate the start of a new, fabulous year of my life. From audio/visual equipment to industrial state-of-the-art laundromats— the company sets up and disassembles everything in a matter of hours when traveling from venue to venue. 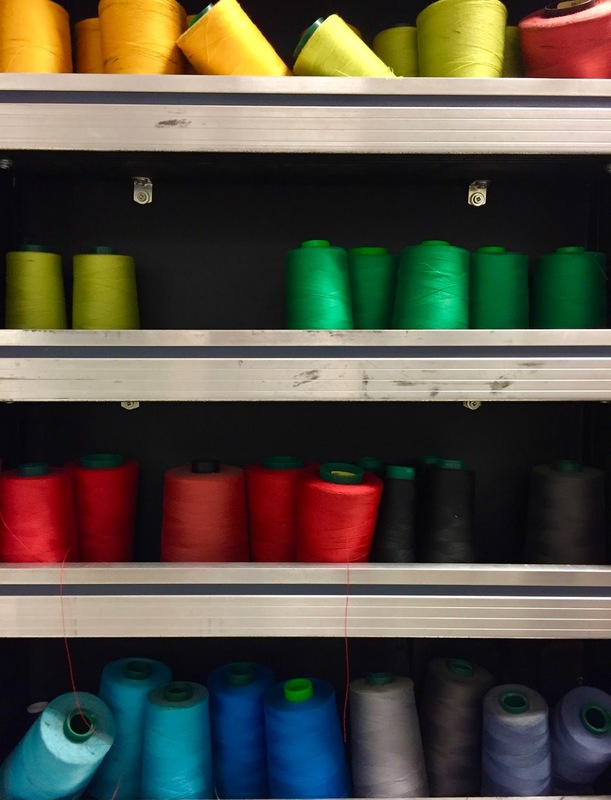 Their in-house craft department is responsible for keeping costumes in tip-top shape between performances. Perfection is key, therefore, every performance is rehearsed at every venue prior to opening night to ensure it is executed meticulously at show time. Performers spend their day stretching and training for their acts throughout the day amongst coworkers/friends. 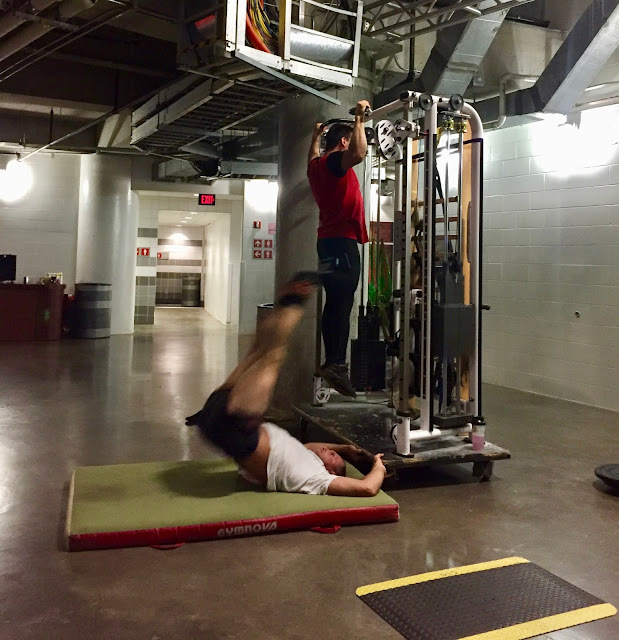 We enjoyed watching the artists rehearse the 'Russian Cradle' in their everyday clothing and laugh amongst friends between air flips. But as soon as the lights went down, it was all business for the actors who put on quite a show! 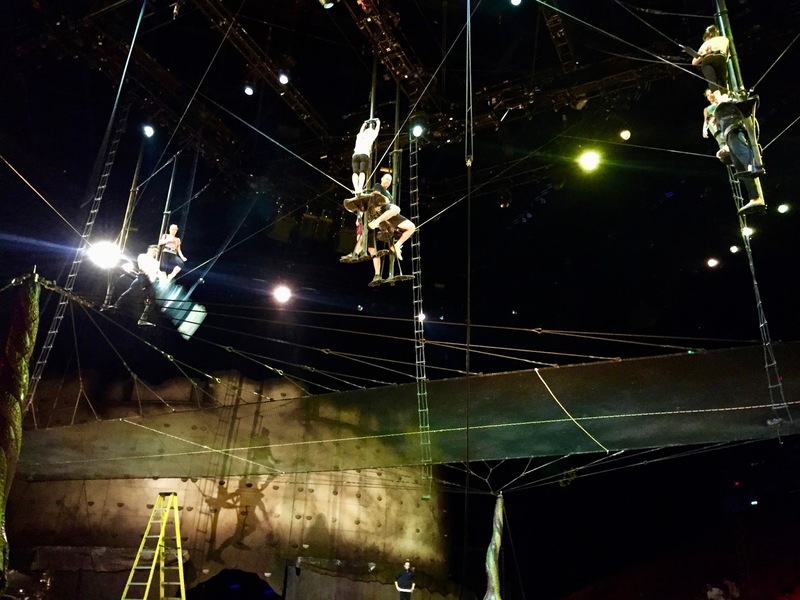 While Cirque du Soleil visits Miami regularly, you don’t want to miss the one-of-a-kind spectacle that is “OVO”. Get your tickets to witness the enigma and cycles of insects' daily lives while the tour lasts! I saw this performance while they were in Miami and it was absolutely spectacular. I can't wait to see more shows!